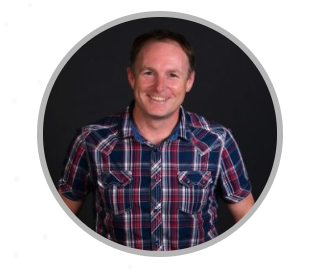 Steve holds a Bachelor of Engineering (Electrical and Electronic) and is an experienced software architect, who has been designing and developing object oriented software in the IT industry for over 24 years. Multi-Register Clusters are complex beasts and to successfully deliver a configurable system requires technology that is fit for purpose and flexible. Drawing on open source technology as well as proprietary development, Steve ensures that we remain at the forefront as the global leader of registry products. Steve’s broad experience includes military work, aeronautical simulation software, real-time voice/imaging and large scale business systems. For the last ten years he has been focused on delivering Catalyst and in his spare time, enjoys clocking up the miles on his bike.